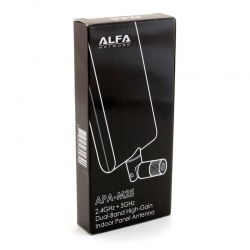 Antennas are the ideal, and in some cases the only, solution for users that live in low reception areas. 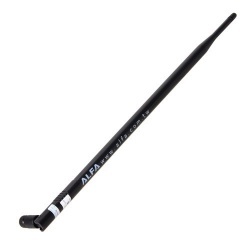 There are many kinds of antennas available on the market. 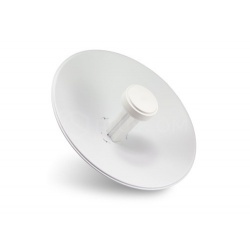 You can choose from different manufacturer’s brands and model type, as well as the bands and signal strength. 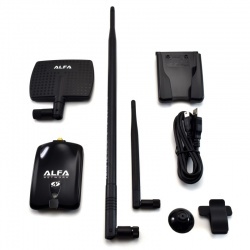 Matching the right antenna to your device is simple. 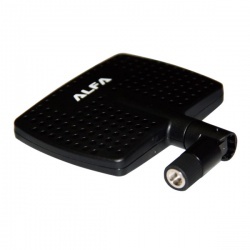 There are only a few connectors for mobile broadband devices, with the most popular ones being: CRC-9, TS-9, SMA. 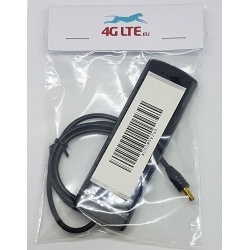 In most cases the CRC9 end is built in and integrated in to 3G USB Modem models, such as the Huawei E3276, Huawei 3131s, Huawei 173u, Huawei E156, Huawei E156G, and the ZTE MF91. 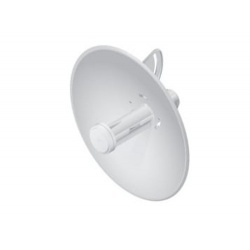 The TS-9 connector is popular in most 3G / 4G Routers lines: HUAWEI E5776 E392 E398 E397 E3276 E589. The SMA connectors are common in big routers such as, HUAWEI B593, B220, B970, B660, and B683. 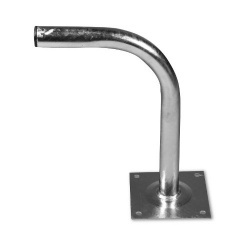 It is important that you check the technical specification for your device so you know which connector it requires before you purchase an antenna. 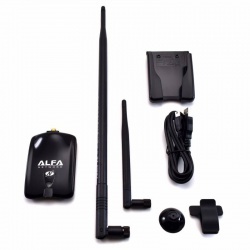 You can also contact us if you not sure about the right antenna for your purchased device.